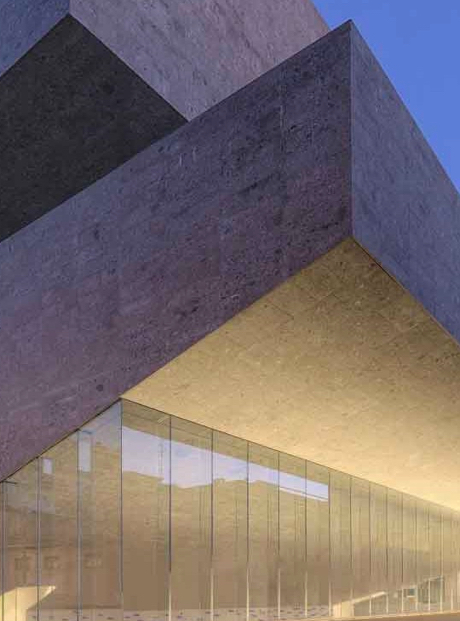 You can apply to the programs at Bocconi University by registering on our Admissions Portal. 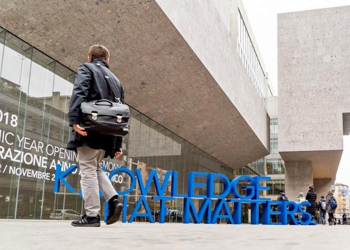 » Why a Bocconi MSc? Are you attending a non-Italian university? Are you attending an Italian university?